Canberra local Ben Farinazzo claimed two gold medals at the Invictus Games. Photos: Supplied. The Invictus Games – an international sporting event for veterans and active defence personnel – came to a close on Saturday night (27 October) after a week of inspiring performances and stories of the competitors. None more so than local man and East Timor veteran Ben Farinazzo. 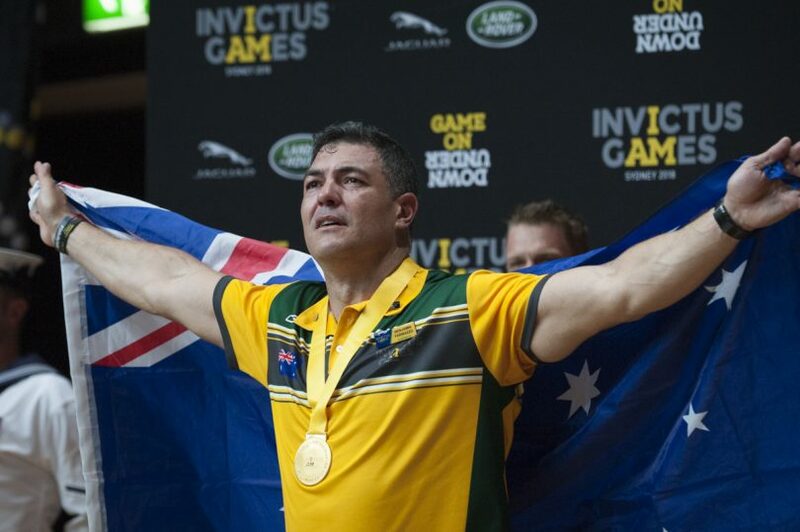 The Canberran and former Australian Army officer battled PTSD, depression and a broken back on his long and strenuous journey to glory as an Invictus Games gold medalist. Mr Farinazzo won two gold medals in indoor rowing events, claiming top honours in the four-minute endurance and one-minute sprint, while also walking away with a personal best in the powerlifting event. But it is his remarkable battle with mental health that is most inspiring. Mr Farinazzo served in the military for a little over a decade, the self-professed highlight of his career being deployed to East Timor in 1999. He was in East Timor when up to 200 people seeking refuge in the church were killed in the Suai Church massacre. He had the heartbreaking duty of helping locals find the bodies of their loved ones. “I was really proud and fortunate to have the position that I had,” he shared with Region Media. “I had this unique opportunity to see what was happening at strategic levels but at the same time a tactical level on the ground. After about 15 years, the feelings that he had done his best to suppress came bursting forth and had a damaging effect on his health. He was unable to sleep and was unable to manage his health, to the point where he had to be hospitalised. After being released from hospital three years ago, he bought a mountain bike to get fit and to help distract him from the mental demons that tormented him. But while his mental health was being corrected, his body would soon be subjected to the biggest test of endurance it had ever faced. Three weeks after deciding to mount a bike, he fell off it while riding in Queanbeyan and broke his neck and back in five places. He found himself back in hospital and in and out of mental hospitals for another 12 months. “It was pretty tough for the whole family really. I had three kids in high school and it was a time in my life where I was forced to reflect on how lucky I am to be alive,” he shared. 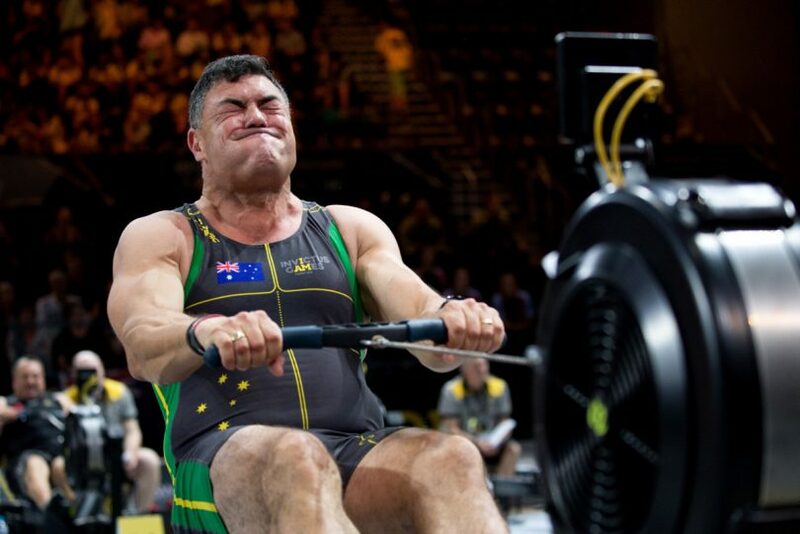 Australian Invictus Games team member Ben Farinazzo competes in the Men’s IR6 One Minute Sprint Indoor Rowing event during the Invictus Games Sydney 2018 at the Sydney Olympic Park. Looking back on his week at Invictus Games, Mr Farinazzo said there was one phrase that kept coming back to his mind – ‘closing the loops’. “There were a lot of loops that had been left open in my life that I didn’t realise I had and the Games and a series of events throughout the week closed a lot of them for me,” Mr Farinazzo said. The most powerful moment for him was when he got off the ferry at Circular Quay on the way to the opening ceremony. As he and his teammates stepped off the ferry, members of the defence forces were lined down the path, cheering and congratulating them. 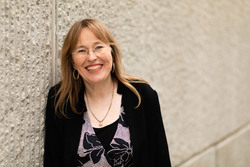 With their cheerful voices ringing through the air, the Australian team walked through the throng until they came across their families and friends, clapping and cheering them on. “All of a sudden, I found myself balling my eyes out and it really caught me off guard,” he said. “A few of the guys came around me and asked me if I was okay, and I think I was actually crying tears of joy. I needed a moment to figure out what emotions I was feeling. Reflecting on his journey back home from East Timor, Mr Farinazzo remembers that he was on an Italian aircraft with wounded Kiwis in the back, because he came back separate from the Australian contingent. As he got off the plane in Darwin, suddenly he was back to normal life. He was back home – but didn’t feel that way. “I remember when the main Aussie contingent came back, I was standing there at the airport, with my fingers through the fence,” he said, with a frog in his throat. “The guys touched my fingers as they walked past me, and I was there thinking ‘I really missed them and this is it, this is the end’. “So walking shoulder to shoulder with my brothers into the Opera House for the opening ceremony, it really hit me like a lightning bolt. It touched me really deeply. Australian Invictus Games team member Paul Langley congratulates fellow team member Ben Farinazzo on winning gold in the Men’s IR6 One Minute Sprint Indoor Rowing event during the Invictus Games Sydney 2018 at the Sydney Olympic Park. Mr Farinazzo is an ambassador for Soldier On, an organisation that desires to connect the community with stories about veterans and their families and the importance of rehabilitation and recovery. His passion to help his fellow veterans reconnect with their community was born from his own battles and the way the organisation helped his struggling family when he was at his lowest. “When I was sick and went to hospital and I was pretty non-compos, Soldier On jumped in and really supported my wife Jodie, the kids and I,” he shared. “They got me into a hospital and got me the help that I needed and embraced Jodie with the support that she and the kids needed. “I will be indebted to them for the rest of my life for that. It was once said that it doesn’t take a hero to order men into battle; it takes a hero to be one of those men who goes into battle. Mr Farinazzo is perhaps one of the best examples of such a hero – not only for battling for his country, but for battling personal adversity – and rising to the top. Such a moving and inspirational story. Thanks for your bravery in sharing it Ben.